Now this feels like a PENTHOUSE condo! Prime LOCATION for this outstanding 2125 SF PENTHOUSE with panoramic views of The Willows Golf Course. Welcome to Woodbridge 1’s ultimate penthouse with an irreplaceable and unobstructed westward view! Built with top quality and attention to details, this 2+1 bdrm open style PH defines luxury living at its finest! 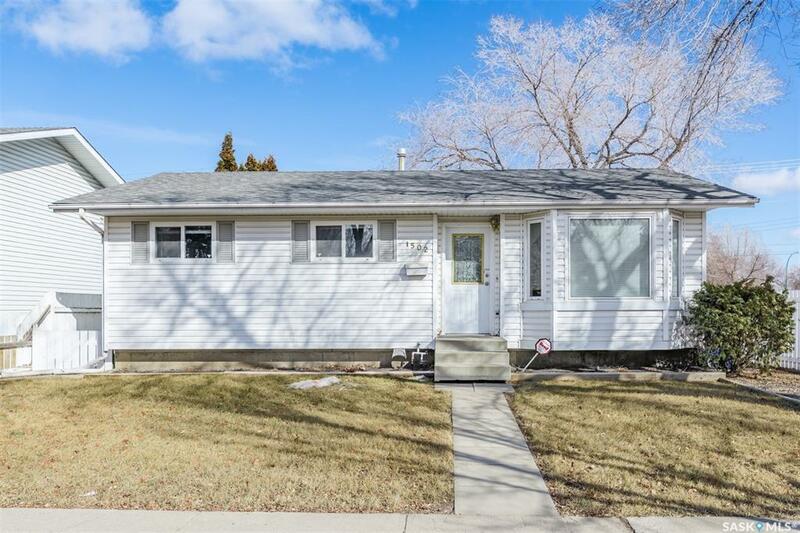 Located within the prestigious Willows neighborhood and walking distance to one of Saskatoon’s finest Golf Course’s, as well as a “stones throw” to eateries, shopping, and businesses that the Stonebridge neighbourhood has to offer. This home features solid wood cabinetry, Brazilian cherry engineered HW, two-tiered sit up island with luxurious granite countertops, 3 fridges (incl his/hers bevy fridges!) and top notch SS appliances. An entertainer’s dream with open style LI/DI space and grand attached balcony (ng BBQ hookup), you can wow countless guests for any occasion! The master bdrm is large and bright with plenty of room for both his/her’s clothes in the walk in closet. The ensuite is a dream with classy tiles abound, a deluxe soaker tub, separate shower and dbl sinks/mirrors. There is a TV hookup for those who love to soak and not miss their favourite show! The spacious 2nd bdrm is sure to please any guest with beautiful sunny views and a large closet for longer stays. The den is a perfect addition to this suite! Yes, the views…! In addition, you will find a full wall of built in cabinetry/shelving and TV/computer hookups. This unit also features a large storage/pantry space - a bonus to these units, in add'n to a laundry/storage room and plenty of closet space. This unit comes with 2 parking stalls. 1 u/g in the well constructed heated garage with wash bay and 1 surface stall directly outside the main doors. Add'l storage is also available in the garage. A gym and amenities room greets you in the front lobby, along with updated décor and plenty of sunshine! A wonderful building at an unbeatable price! !